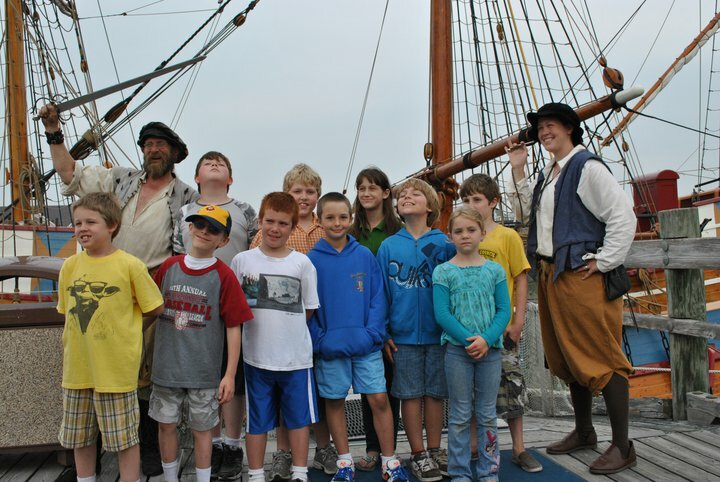 Roanoke Island Festival Park is proud to be a community partner of the Boy Scouts of America Tidewater Council and the Girl Scouts of the USA Council of the Colonial Coast. 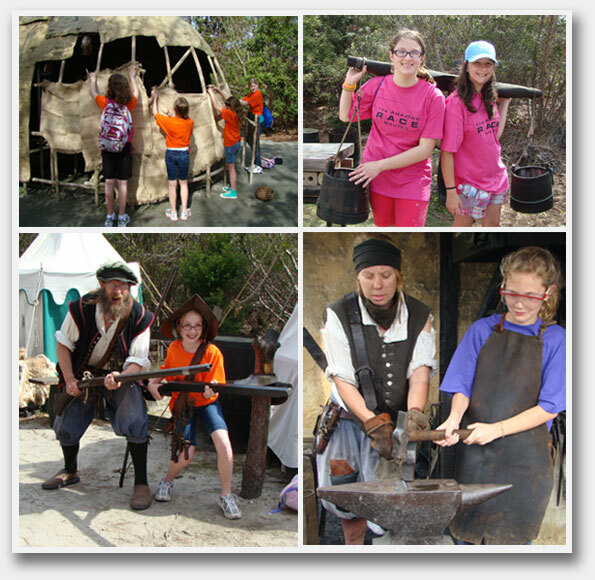 We offer hands-on activities and programs suitable for scouts and their parents including a new overnight program that fully immerses participants into the 16th century as newly arrived colonists on Roanoke Island. The Explore Roanoke Island Festival Park Patch Program is available to all registered Girl Scouts from Daisies to Ambassadors. 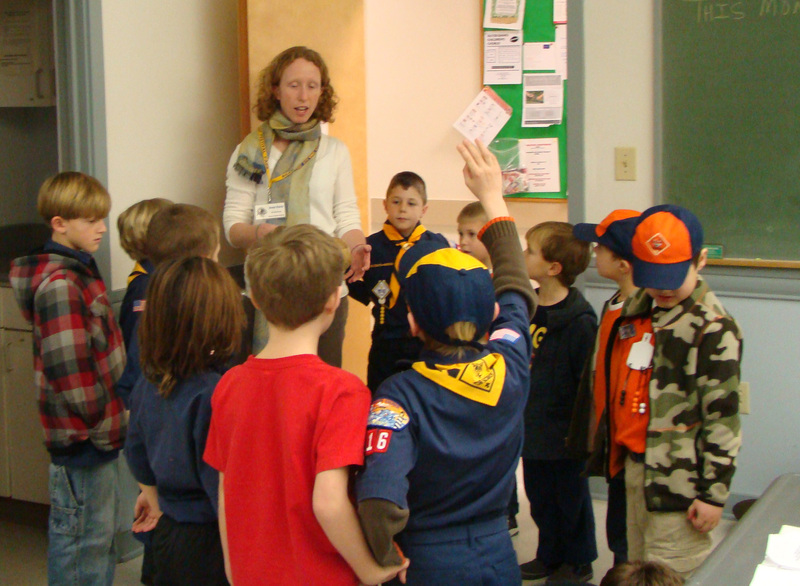 Girl Scouts and their leaders may self- guide Roanoke Island Festival Park and complete the Take Action component on their own.